In your teens and want to sew? This class can help whether you are a very beginner or have sewn for some time. If you are a beginner, you start with a few teacher suggested projects and then move on to projects of your choice. Students who have some experience can choose their own projects and sew everything from shorts to prom dresses. 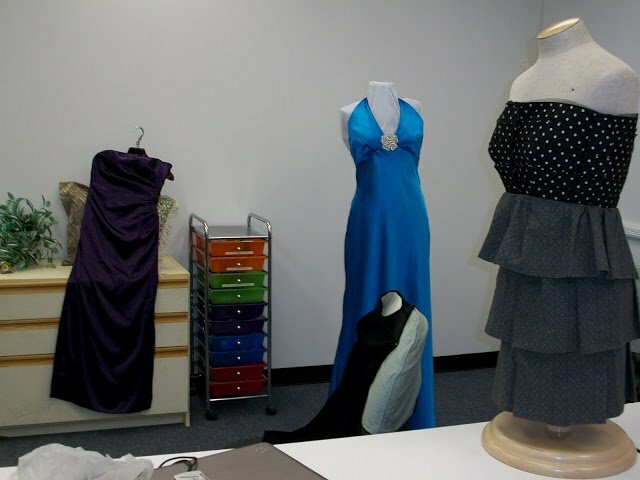 It is almost like BERNINA Center's very own "Project Runway"! Many of our students are headed toward a career in the fashion industry. Requirements: An interest in sewing. No experience required.